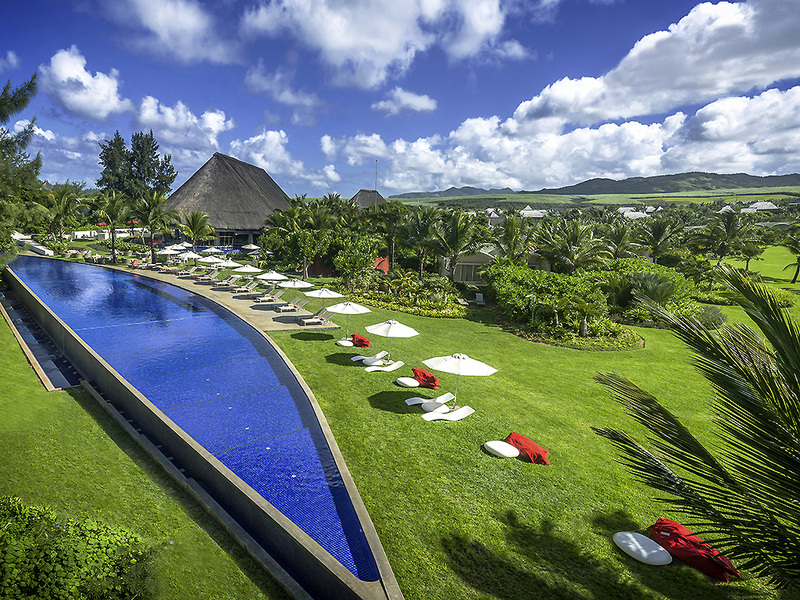 Experience a luxurious stay at the SO/ Sofitel Mauritius. Designed by architect Lek Bunnag and decorated by designer Kenzo Takada, the hotel combines luxury and Zen ambience throughout the 84 rooms available. 6 suites and 2-villas are available as well. Th e hotel has all the amenities you couldwish for from a 5-star experience such as pool, gym, spa, private beach, 2 gourmet restaurants and intimate bars. Mix exotic relaxation and business with our meeting rooms to host business or private events. A sophisticated Mauritian bar ideal for a fresh fruit smoothie, pre-dinner drink, all day desserts, afternoon local snacks and Groovy DJ nights. A watery theme predominates in Takamaka Bar, with its deep blue infinity pool and soaring thatched roof adding a trendy, laid-back atmosphere with delicious canapés and a choice of signature cocktails, premium beverages and wines.